1. 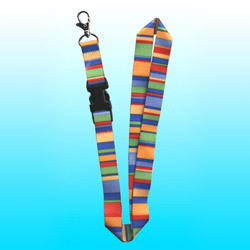 "Sublimation" lanyard. 2. Size: 12mm/15mm/20mm/25mm. 3. Printed: sublimation printed. 4. Material: polyester.